Not much time left till we see you all at the Lakes Entrance. Quite exciting, isn't it? Here is some important updates for you. Please download a short questionnaire and send us your team details ASAP. Overall distance is around 250 km. 42 CPs. Maps 1:333 00, 1:250 00, 1:100 00. Course scheme will be available 2 weeks prior the race, so you can arrange your gear and have a relaxing night before the start. Expected leading time is 24 hours, cut off time is 46 hours. Although 250km seems to be a long course, most of the riding is flowing and fast. Coastal flat sections is where most of the k's are! Each team will need to provide bike boxes, 2 gear boxes and a bag for their kayaking equipment. Gear boxes should be a specific box (the same as Geocentric suggests so most of you might have them). 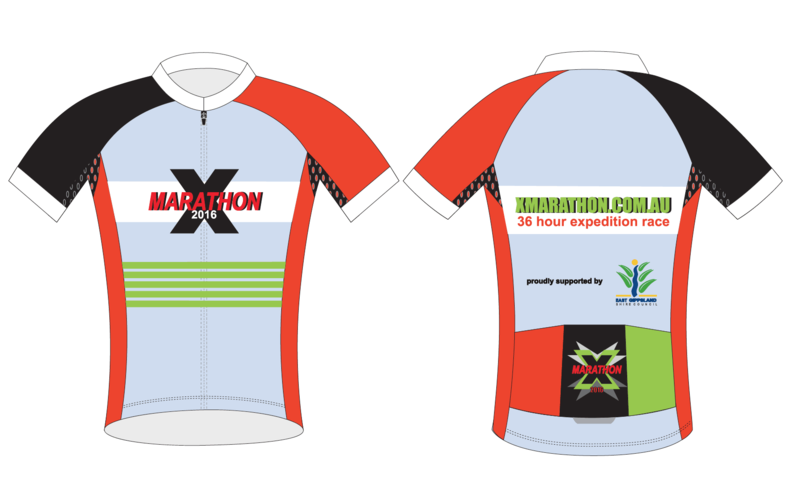 It is available for purchase from the number of stores, the nearest from the race HQ is in Bairsndale. Kayaking bag should be big enough to fit all your kayaking gear in. If you are using your own paddles we recommend to have some sort of protection (paddle bag or wrap). Paddles of each team have to be tagged and tighten together for the transportation. Each person should have a bike box 140x80x30 cm (standard Qantas or Virgin blue box available from airports or you can build your own). Any other boxes will not be accepted, sorry. Weight limit is 25 kg per each box. We will weight all of them when loading to the trucks! We slightly changed a schedule. Gear boxes and bike boxes should be ready by 8:00 AM, finish closed 10:00 AM Monday. Race HQ is Lakes Entrance center near the foot bridge. If you did not book your accommodation yet, better hurry up as the Lakes is a popular tourist destination and options might get limited if you wait too much. Also do not leave your family home, lots of entertainment is available in Lakes Entrance. Now goodies. 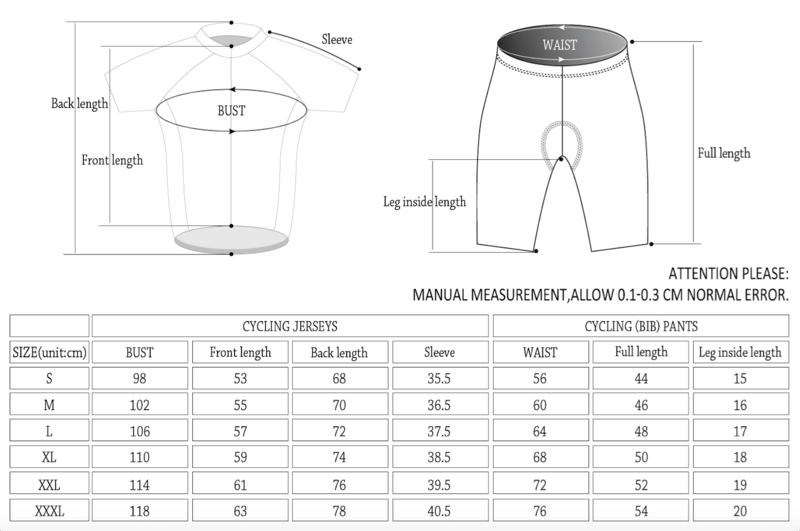 We've got yourjersey sizes up on registration, but we would like you to double check using our size chart guide (please disregard pants). We are about to send them to printer, so please get back to us if any changes before 15th Feb.